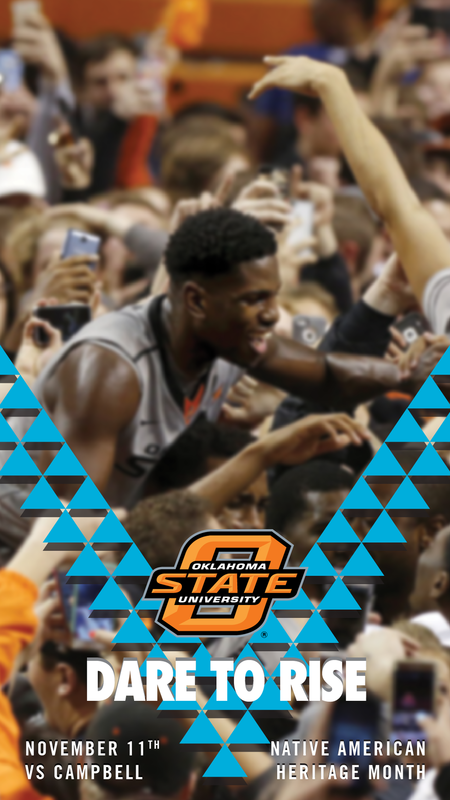 Created a snapchat filter for Native American History Month in collaboration with Nike N7. Nike N7 is Nike's commitment to bring sport & all of it's benefits to Native American & Aboriginal communities in the USA & Canada. 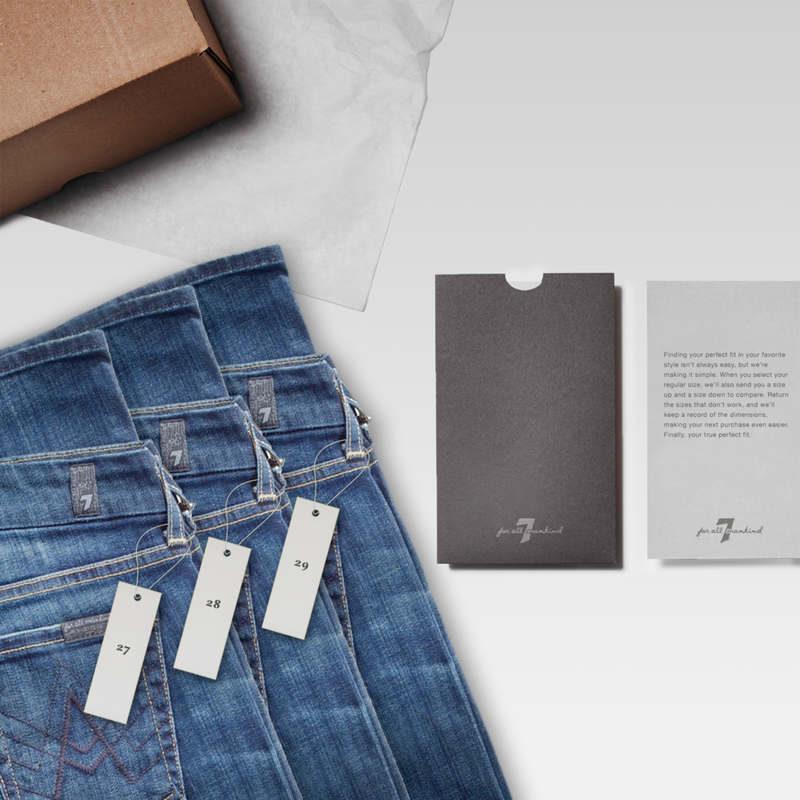 Created an example of a subscription box for a pitch for the brand 7 for all Mankind. Mobile designs for an editorial page for the basketball category. AirMax Day 2016. For the first time ever, H-T-M the ongoing collaboration between style leader Hiroshi Fujiwara, Nike design legend Tinker Hatfield, Nike CEO and designer Mark Parker unleashes NIKEiD custom palettes onto three iconic Air Maxes.